Blizzard Entertainment’s annual get together, BlizzCon, begins at the Anaheim Convention Center tomorrow and will feature a special WARCRAFT Movie presentation from Duncan Jones and Blizzard’s Chris Metzen. The WARCRAFT Movie presentation will be on Friday 7th November 14:15 – 15:15 (PST) on the main stage in Hall D. Anyone not able to attend but wishing to watch the event live can pick up a virtual ticket from Blizzard that will cover you for the WARCRAFT Movie presentation along with the rest of the 2 day event. 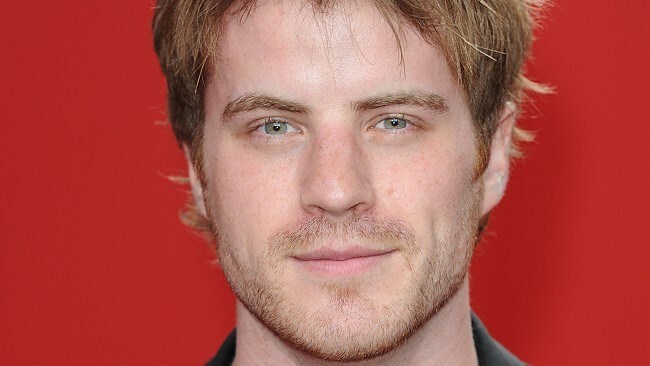 As well as all the good stuff coming out of BlizzCon one of the stars of WARCRAFT, Robert Kazinsky, will be taking over the Legendary twitter account where he’ll be answering questions to anyone tweeting in using the #legendarytakeover hashtag.